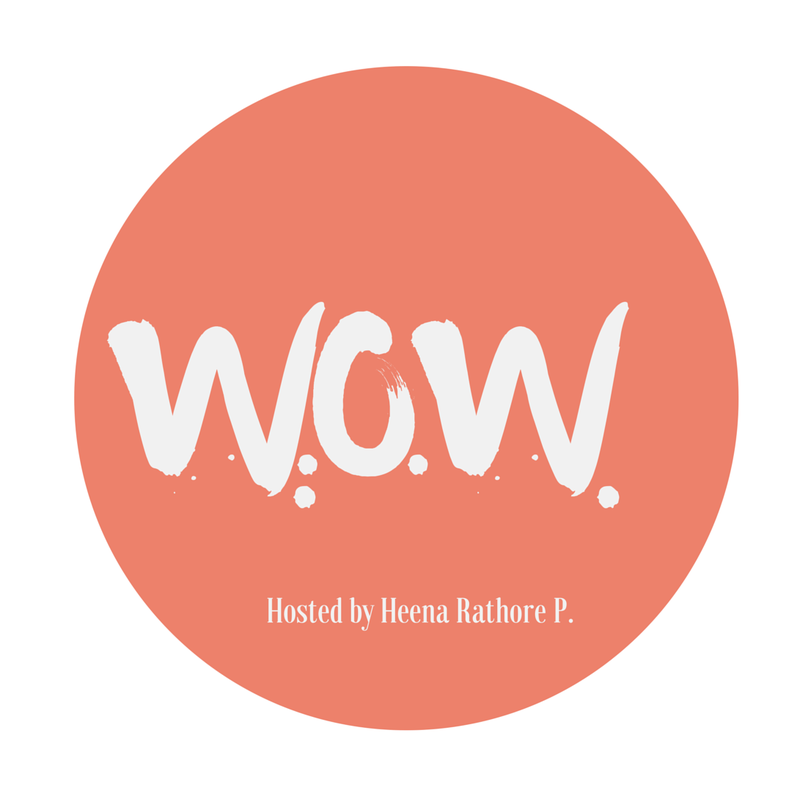 Word Of The Week (WOW #36) – Heena Rathore P.
November 16, 2015 November 17, 2015 by Heena Rathore P.
Something that shows what is coming. Middle English: from Old French herbergere, from herbergier ‘provide lodging for’, from herberge ‘lodging’, from Old Saxon heriberga ‘shelter for an army, lodging’ (from heri‘army’ + a Germanic base meaning ‘fortified place’), related to harbour. The term originally denoted a person who provided lodging, later one who went ahead to find lodgings for an army or for a nobleman and his retinue, hence, a herald (mid 16th century). Witch hazels are considered as the harbinger of spring. His arrival was considered to be the harbinger of bad news. Yes! I will try to post regularly. And of course, I will tag you! Wow, another word I did not hear before! Thank you, Heena! I always think of robins as being the first harbinger of spring.